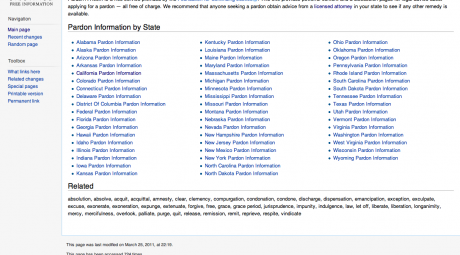 Pardon411.com provides all of the information you will need to successfully apply for a pardon anywhere in the United States. We have diligently worked at creating an easy to navigate website while still managing to keep a staggering amount of information and details readily available. 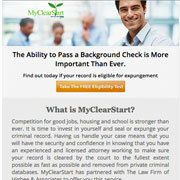 If you are looking to apply for a pardon, check out this website. 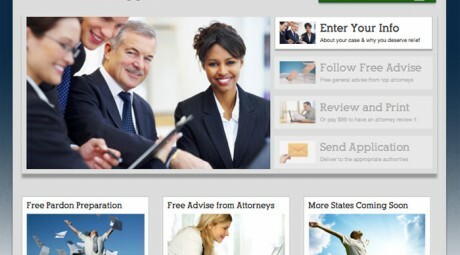 A new free online service that helps people apply for pardons is now available. ApplyForPardon.com was designed by attorneys to give people free guidance and help them print professional looking pardon applications. “ApplyForPardon.com makes it easy for people to complete their pardon application and get free or discounted legal advice from attorneys,” said attorney Mathew K. Higbee, who was among the team of lawyers and technology professionals who produced the site. 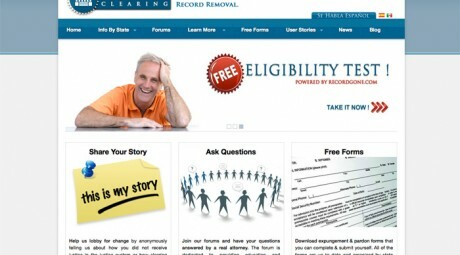 RecordClearing.org is the foundation’s consumer education web site designed to provide free information for the millions of Americans that have a felony or misdemeanor criminal record. From clearing a criminal record to finding a job after a conviction, this site has (and will continue to get more) useful information provided by legal professionals and those experienced in helping people get the most out of life after a conviction. There has been a dramatic increase of criminal background checks in the last decade, largely due to 9-11 and technology making it easier to store and transmit data. This has made it difficult for many people to find work and reintegrate with society. The Foundation provides lawmakers with accurate research and insightful information to reduce the societal costs of criminal records and help deserving former offenders fully integrate back into society.